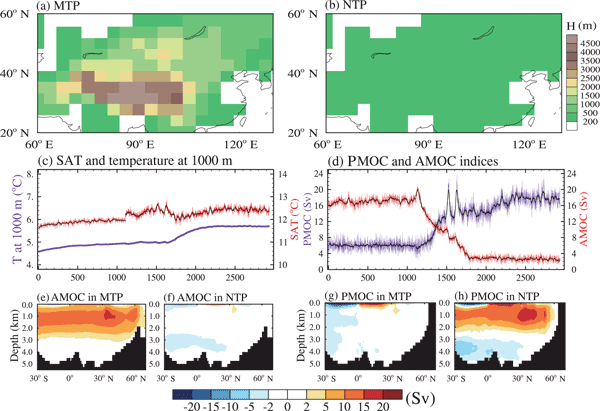 The present numerical experiments undertaken by a coupled atmosphere–ocean model indicate that the uplift of the Tibetan Plateau alone could have been a potential driver for the reorganization of Pacific and Atlantic meridional overturning circulations between the late Eocene and early Oligocene. 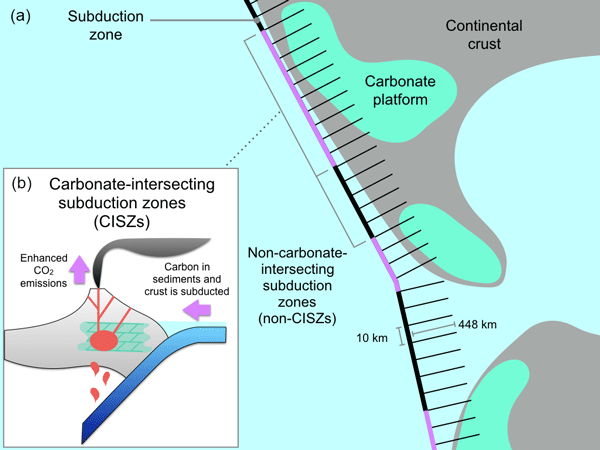 In other words, the Tibetan Plateau could play an important role in maintaining the current large-scale overturning circulation in the Atlantic and Pacific. 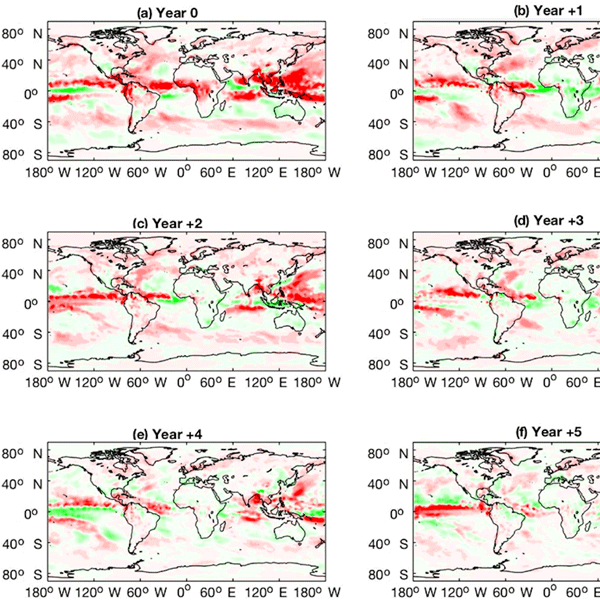 We studied the impact of the six largest tropical eruptions in reference to Australian precipitation, the Indian Ocean Dipole (IOD), and El Niño–Southern Oscillation (ENSO). Volcanic forcing increased the likelihood of El Niños and positive IODs (pIOD) and caused positive rainfall anomalies over north-west (NW) and south-east (SE) Australia. Larger sulfate loading caused more persistent pIOD and El Niños, enhanced precipitation over NW Australia, and dampened precipitation over SE Australia. 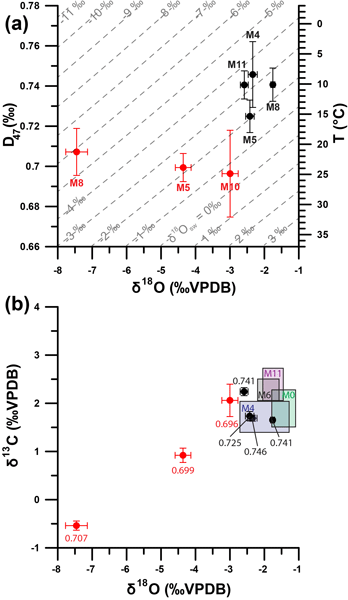 We infer the physical mechanisms by which the mid-Pliocene could have sustained a warm climate. 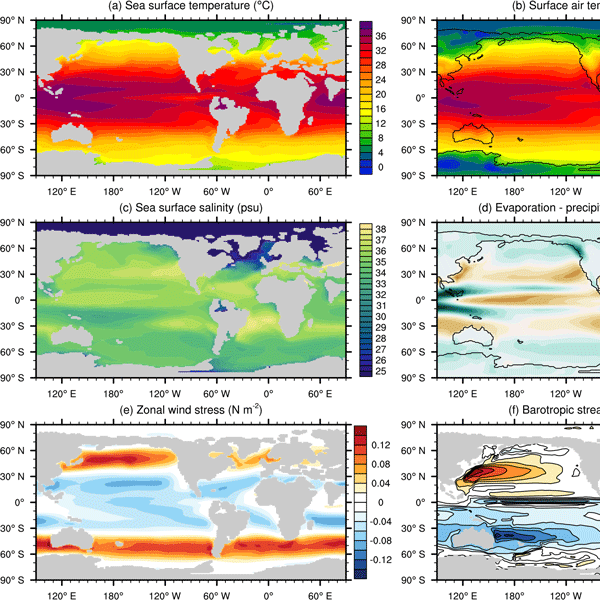 We also provide a mid-Pliocene perspective on a range of climate sensitivities applicable on several timescales. 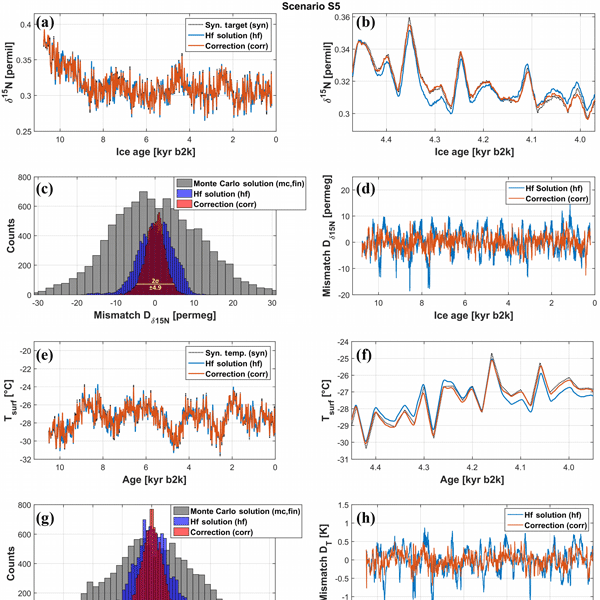 Warming inferred on the basis of these sensitivity parameters is compared to forecasted levels of warming. 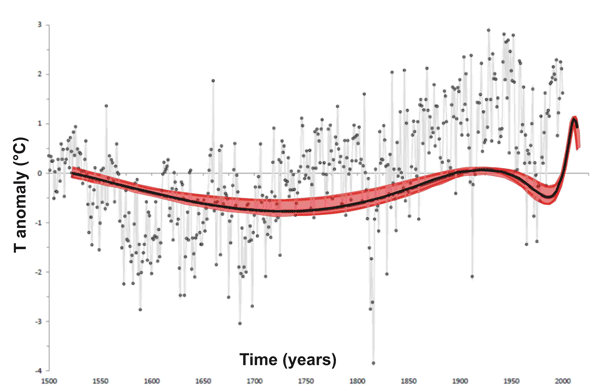 This leads us to conclude that projections for 300–500 years into the future underestimate the potential for warming because they do not account for long-timescale feedback processes. 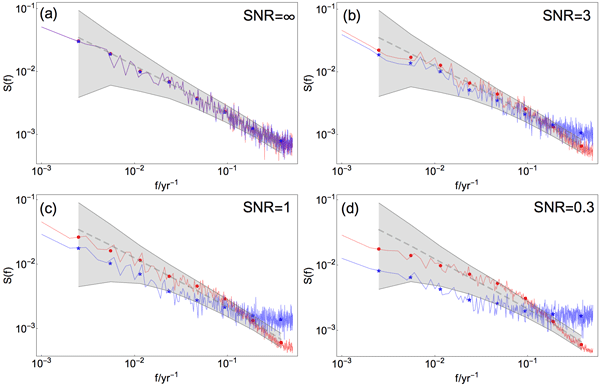 This study highlights the counterintuitive result that continental ice sheets can also induce a warming, in particular in the Arctic region. 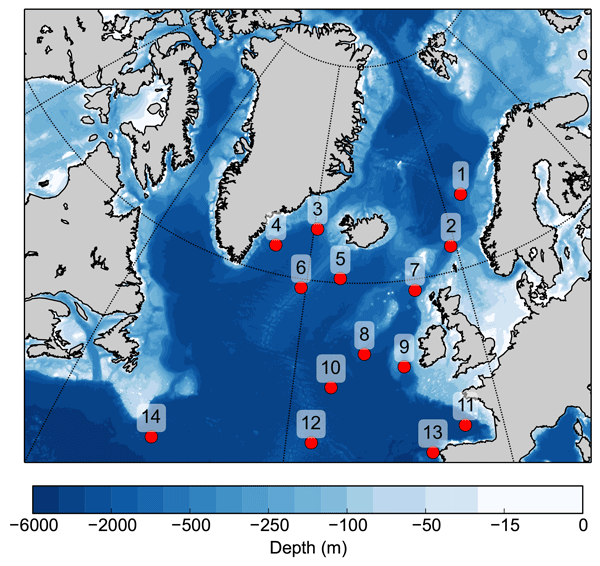 The warming is explained by an increased northward heat transport, resulting from interactions between the atmospheric circulation and ice sheet topography. There is thus an important feedback between ice sheets and temperature, which can help to explain the differences in ice distribution between the Last Glacial Maximum and earlier glacial periods. 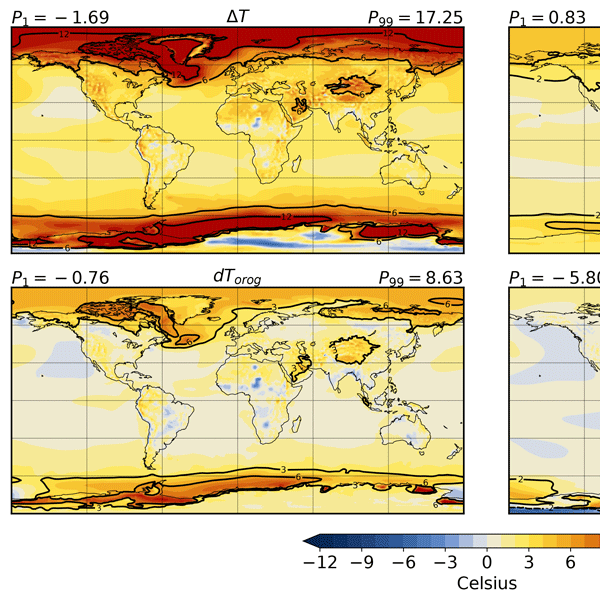 Atmospheric general circulation models equipped with water stable isotopes are key tools to explore the links between climate variables and precipitation isotopic composition and thus to quantify past temperature changes using ice core records. 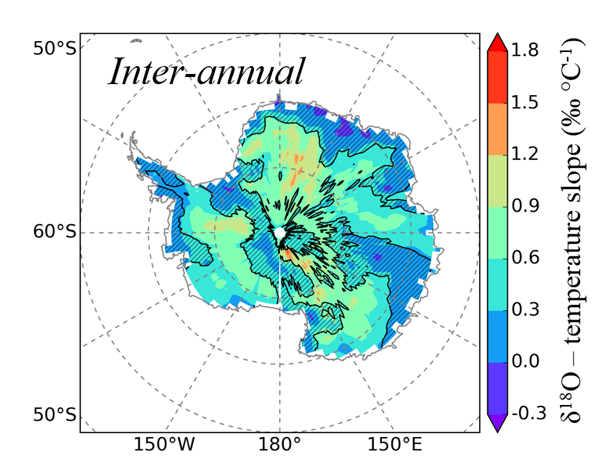 Here, we evaluate the skills of ECHAM5-wiso to simulate the spatio-temporal characteristics of Antarctic climate and precipitation isotopic composition at the regional scale, thanks to a database of precipitation and ice core records.